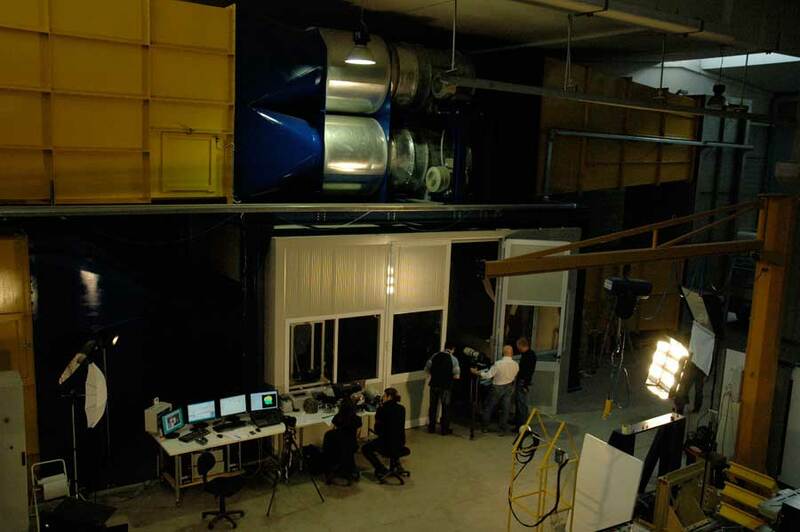 The Newton laboratory has recently completed the installation of a 280 kWatt subsonic wind tunnel. 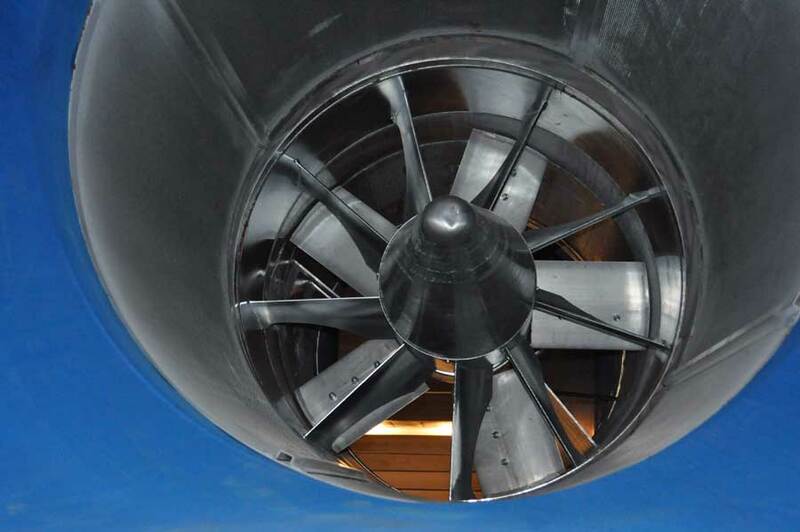 The air is designed to flow in a closed return wind tunnel, Goettingen type. 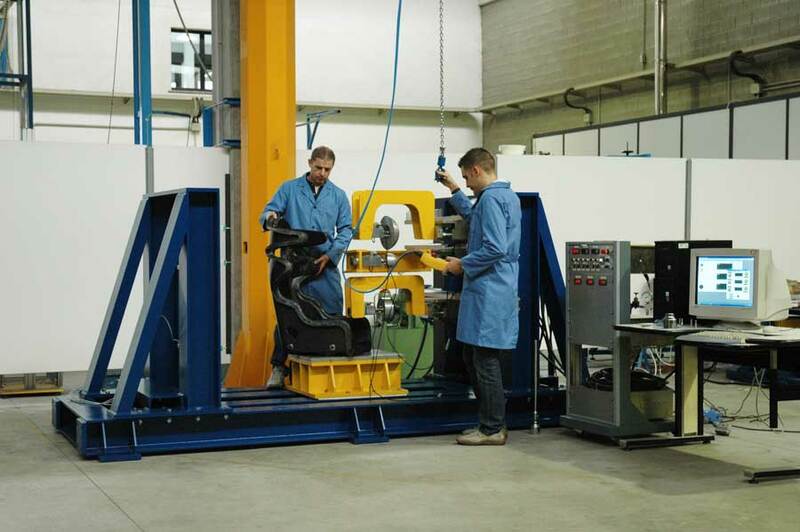 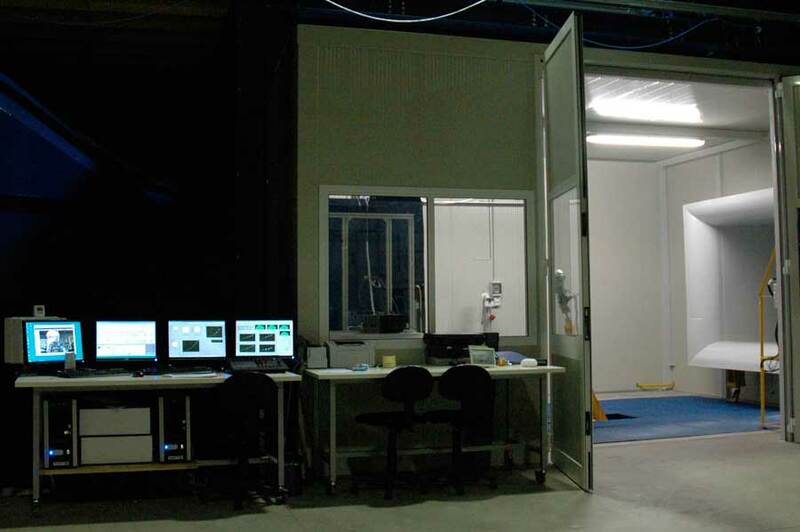 The test facility has been built to run with either an open or closed test section, as needed for particular experimental program.